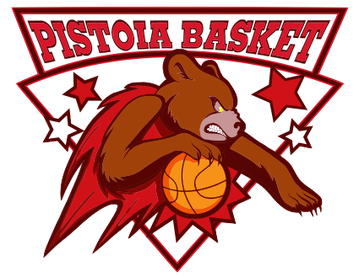 MEDIA GUIDE & GENERAL INFO - Aquila Basket Trento 2013 S.R.L. 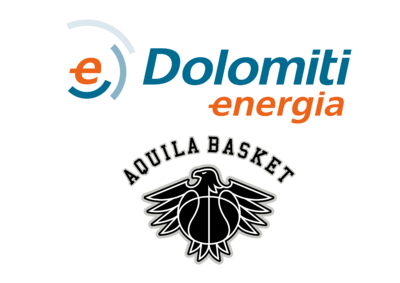 The Dolomiti Energia Trentino's 2018-19 Media Guide was written and edited by Marcello Oberosler and Rudy Gaddo with assistance from Walter Krause. Photography by Daniele Montigiani. Graphics and page layout Valentina Magnocavallo. The information contained in this publication was compiled by the Dolomiti Energia Trentino’s Communications Staff and is provided as a courtesy to our fans and the press and may be used only for personal or editorial purposes. 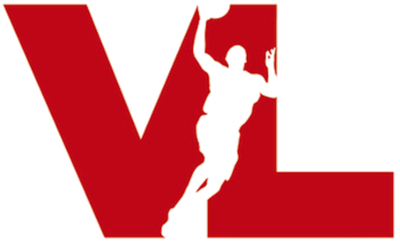 Any commercial use of this information is prohibited without the prior written consent of the Dolomiti Energia Trentino. © 2018 Aquila Basket Trento 2013 S.R.L. For press credentials please contact our Media Director at least 48 hours pior the tip-off. Media can get their credentials at the Media Entry located on the north-east side of the arena. The media entrance opens 75 minutes prior the tip-off. 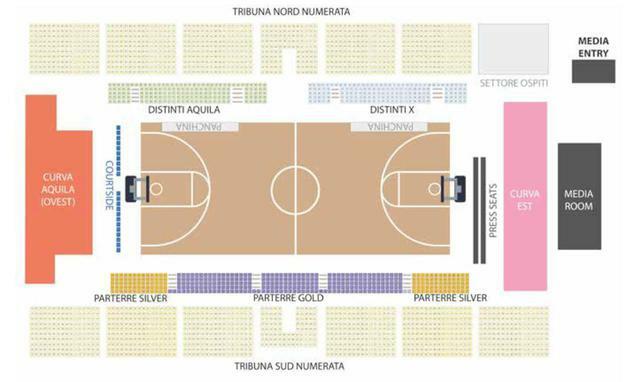 The in-arena press seats are located on the eastern side of the court (behind the basket on the opponent's bench side, in front of CURVA EST on the map). The media working room is located close to the in-arena press seats. It can be reached using the corridor behind the visitor’s bench on the north-east side of the court. Photographers are seated behind the advertising panels on both baselines. Their working area is located in the last row of the in-arena press seats or in the media working room. Journalists may access the internet via WLAN everywhere in the arena. Journalists will find login and password information in the media working room and on the last page of the game notes. Accredited journalists have access to players, coaches and management after the game. The mixed zone is located behind the scorer’s table, at entrance of the locker room corridors (between DISTINTI X and DISTINTI AQUILA on the map).